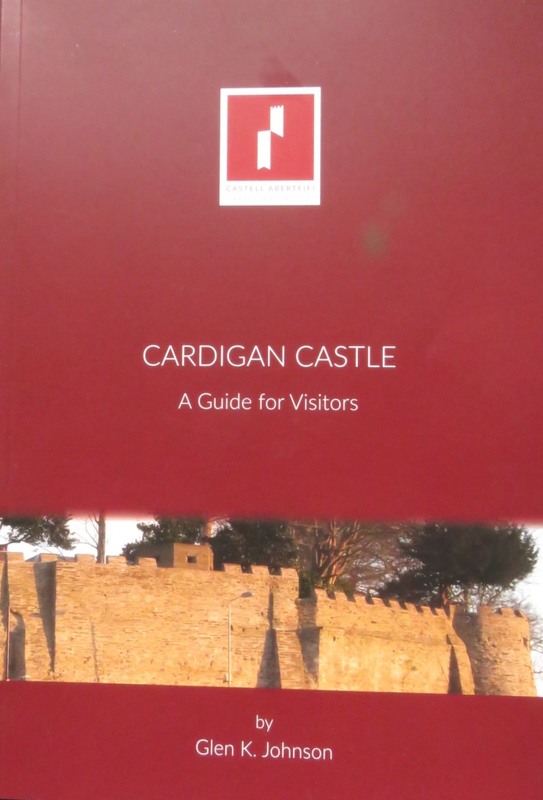 A new 48 page book on the history of Cardigan Castle, and a guide to the castle for visitors has been published. Copies available form the Castle – now open. 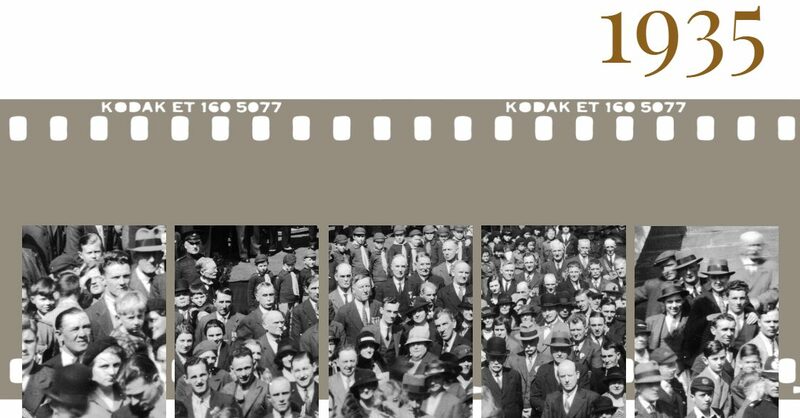 A Welsh language version will be available soon.